Tax day is Monday, April 15, but there are several deadlines ahead of it that both individuals and businesses should be aware of. Download our 2019 deadline reminder to keep everything straight. Give your employees their copies of Form W-2 for 2018. If an employee agreed to receive Form W-2 electronically, have it posted on a website and notify the employee of the posting. File Form W-3, Transmittal of Wage and Tax Statements, along with Copy A of all the Forms W-2 you issued for 2018. If you file Forms W-2 electronically, your due date for filing them with the SSA will be extended to March 31. The due date for giving the recipient these forms remains January 31. File a 2018 calendar year return (Form 1065). 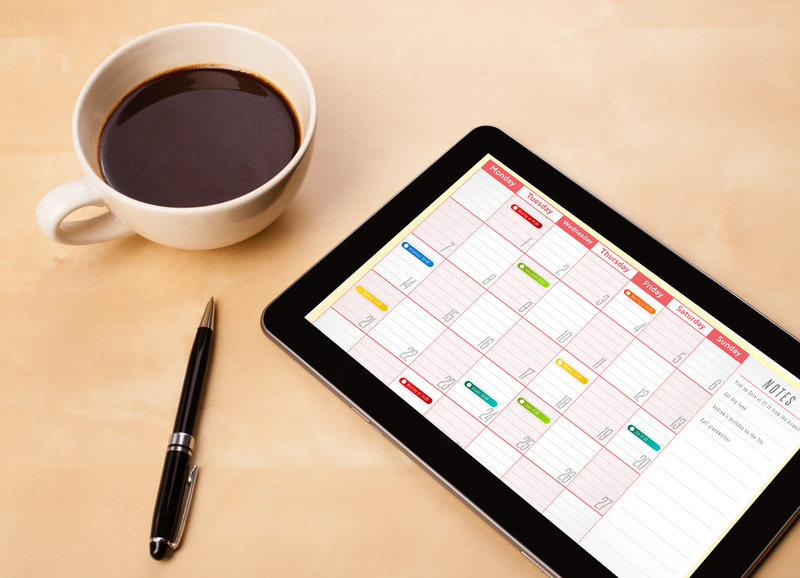 Provide each partner with a copy of their Schedule K-1 (Form 1065). To request an automatic 6-month extension, file Form 7004. Then file the return and provide each partner with a copy of their final or amended (if required) Schedule K-1 (Form 1065) by September 16. File a 2018 income tax return (Form 1040) and pay any tax due. If you want an automatic 6-month extension of time to file the return, file Form 4868, Application for Automatic Extension of Time To File U.S. Individual Income Tax Return, and pay what you estimate you owe in tax to avoid penalties and interest. If you’re not paying your 2019 income tax through withholding (or won’t pay in enough tax during the year that way), pay the first installment of your 2019 estimated tax. Use Form 1040-ES. File a 2018 calendar year income tax return (Form 1120) and pay any tax due. If you want an automatic 6-month extension of time to file the return, file Form 7004 and deposit what you estimate you owe in taxes. Deposit the first installment of estimated income tax for 2019. A worksheet, Form 1120-W, is available to help you estimate your tax for the year. A partner, Edward J. Radetich, Jr., CPA (Ed), oversees management and operation of the firm. 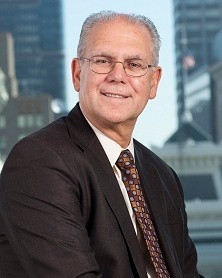 Having participated in the administration of hundreds of class action matters, Ed has been instrumental in developing the policies and practices of the claims administration group over the last 35 years and has established Heffler Claims Group as a leading provider of class action services for antitrust, securities, employment and labor, consumer and government enforcement matters.